Europeans, the British in particular, introduced powerful big game cartridges to the world, designed to bring down the planet’s largest and fiercest animals. The United States arms industry, for the most part, lagged behind until after the Second World War. Here are three all-American heavy hitters designed for any hunting challenge. Named for ballistics guru U.S. Army Colonel Townsend Whelen, this cartridge began life in 1922 as a wildcat. Only custom rifles were available chambered for it and no arms maker produced ammunition. The Whelen arose from a desire for a cartridge which could take large or dangerous animals such as grizzly bear or moose with greater reliability than smaller American calibers then available. It used the .30-06 Springfield case necked up to accept .358 caliber bullets which meant it fit in standard length rifle actions and did not require a magnum bolt face. Thus, a custom rifle maker needed only to re-barrel any standard length action. In 1988, the Remington Company standardized the .35 Whelen’s specifications and offered both production rifles and ammunition to the general public. Soon other companies, such as Browning, offered their products in this cartridge. Hunters didn’t warm to the Whelen at first – American shooters have always preferred thirty caliber cartridges. Some, however, saw the thirty five caliber’s advantages and took the Whelen around the world. It has been used on every imaginable game species, and is quite popular in Alaska. The .35 Whelen is versatile, as these performance figures indicate. A 200 grain bullet at 2800 feet per second muzzle velocity and 3481 ft-lbs energy (great for deer and antelope). A 225 grain bullet at 2600 fps and 3371 ft-lbs (the all-rounder; loved by elk hunters for decades). A 250 grain bullet at 2500 fps and 3470 ft-lbs (the load for Alaska). 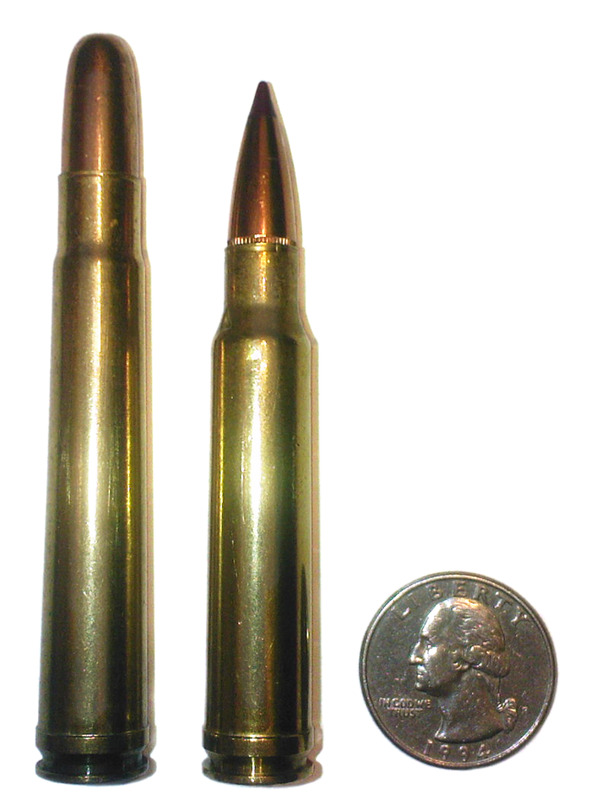 Bullets are available to hand loaders in weights from 180 grains to 250 grains. The lighter bullets are perfect for deer and antelope while the 225’s and 250’s work on anything larger. The 250 grain slugs are what made the Whelen’s reputation. They kick a bit less than .338 and .375 magnums, but penetrate deep into large animals. The .35 Whelen is not legal for dangerous game in some African countries, but in unrestricted areas it has performed very well. The .35 Whelen: America’s premier medium-bore, non-magnum, game-getter. Introduced by Winchester in 1958, the .338 did not generate much interest at first with American hunters. 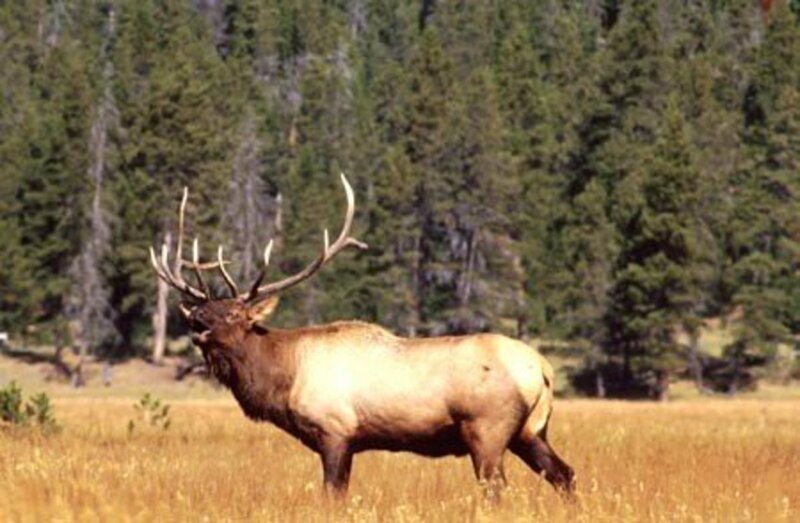 Based on work by famous gun writer Elmer Keith, among others, Winchester desired to create the definitive cartridge for America’s largest and most dangerous game – elk, moose, and bear. Alaskan hunting guides found the .338 perfect for protecting their clients in bear country, and it became a commercial success over a decade later. The .338 Win Mag offers a lot to hunters. It fits in a standard length rifle action, unlike other magnums such as the .375 H&H or the .416 Rigby. It has less recoil than those as well, and uses bullets with higher ballistic coefficients which lets the .338 shoot almost as flat as the .300 Winchester Magnum. On average, the .338 Win Mag delivers more energy to the target and penetrates deeper than the .300 Win Mag. 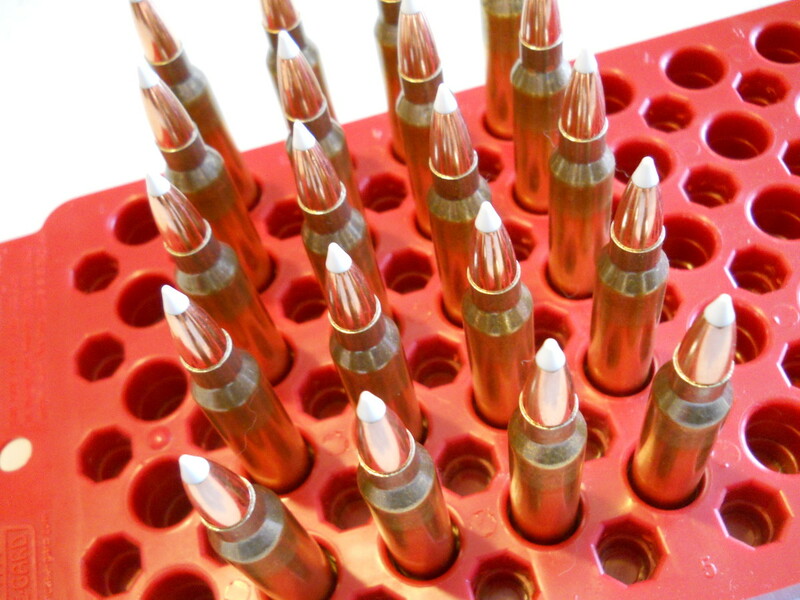 Bullet selection for the .338 ranges from 200 to 300 grains. Here are some performance numbers. 200 grain at 2960 fps and 3892 ft-lbs. of energy at the muzzle (perfect for deer). 225 grain at 2850 fps and 4059 ft-lbs. (elk and moose). 250 grain at 2660 fps and 3928 ft-lbs. (the trusted load for bear). The .338 Winchester: fit for anything in North America, or the world. In 1956, the Winchester arms company saw an opportunity. Americans who had prospered in the post war years flocked to Africa to hunt, but the only suitable dangerous game rifles were either special magnum length bolt-actions chambered for British developed cartridges, such as the .404 Jeffery, or double rifles which fired hard to come by Nitro Express rounds such as the .450 NE. Winchester reasoned these new American hunters would welcome a cartridge which hit like the old .450 Nitro Express but fit into a .30-06 length bolt-action. 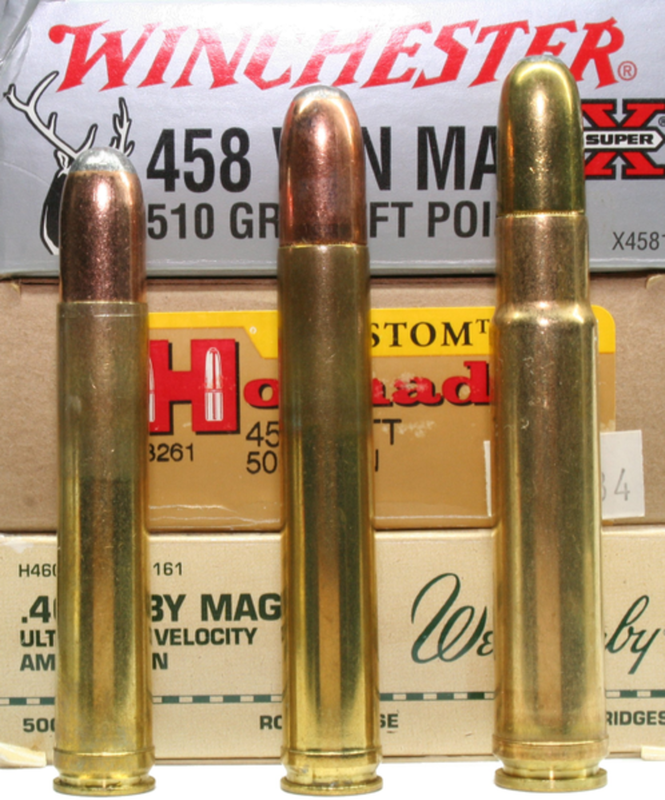 They took the proven .375 Holland and Holland Magnum’s case, shortened it to 2.5 inches, necked it up to .458 caliber, and proclaimed it the .458 Winchester Magnum, the first Winchester cartridge to wear the magnum label. American adventurers and African professional hunters took notice and the .458 Win Mag created quite a stir. It fired a 510 grain bullet, either solid or soft nose, at a claimed 2150 feet per second which gave 5236 foot pounds energy at the muzzle. The cartridge proved effective on Africa’s Big Five, and elephant in particular. Unfortunately, Winchester had chosen a powder for the propellant which tended to clump and compact over time in the cartridge case and reports surfaced about the cartridge’s unpredictable performance, particularly in hot climates such as Africa. This included famous gun writer and adventurer Jack Lott, who blamed the .458 Win Mag for not stopping a Cape buffalo which almost killed him in 1959. Lott’s condemnation lead to decreased sales for the .458 Win Mag until Winchester switched to a more temperature stable powder. Since then, the .458 has become the work-a-day dangerous game cartridge in Africa. 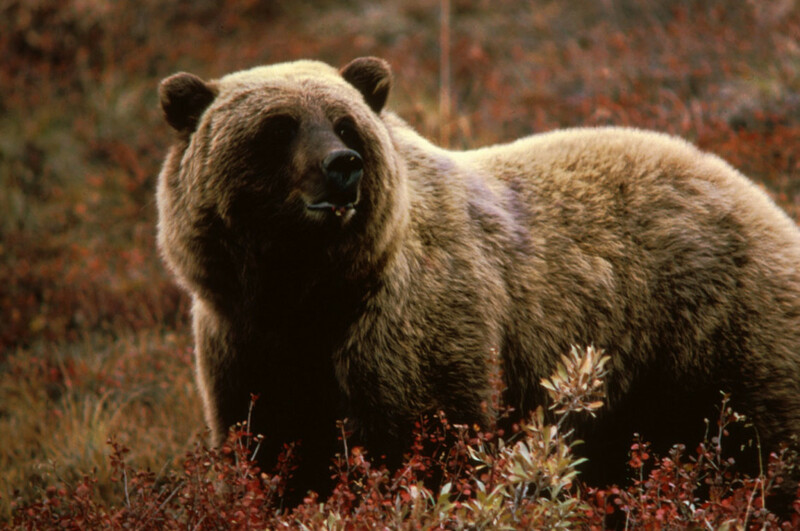 It is also used by some Alaskan guides when hunting the enormous Kodiak brown bears. 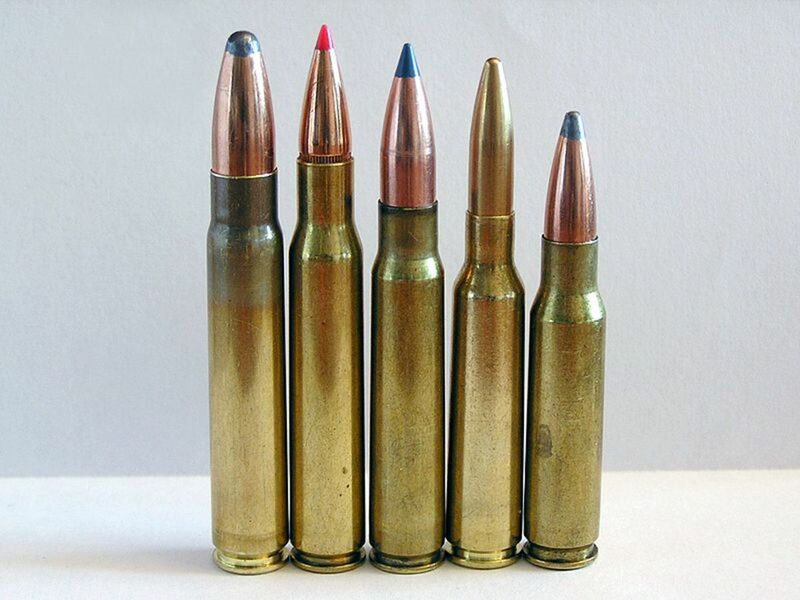 .458 caliber bullets, even more so than .338, have exceptional sectional densities. This feature is why British gun makers made so many different cartridges in this caliber. Combined with their massive weight, these slugs will bore through thick hides and heavy bones. They don't need high-velocity to do their jobs. 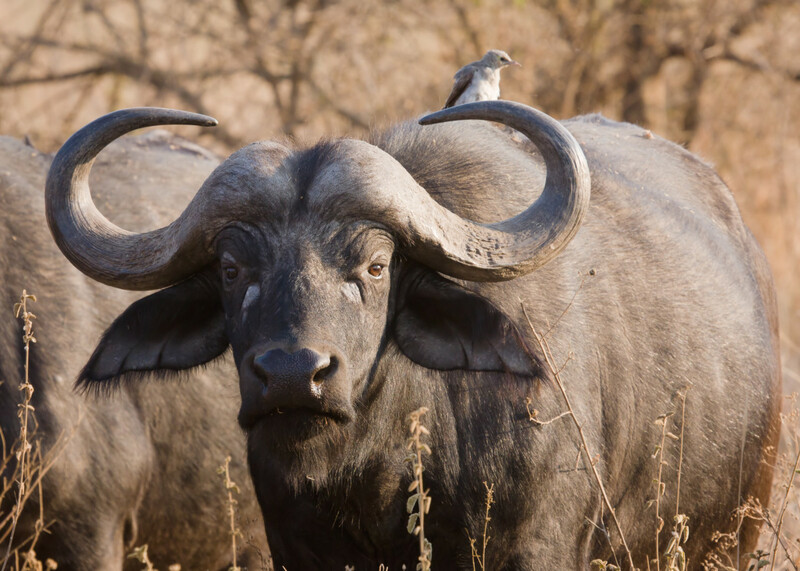 Just the ticket for big bears, evil-tempered Cape buffalo, and huge elephants. The Four-Five-Eight, as it is often called in Africa, is not just for thick skinned, dangerous game. 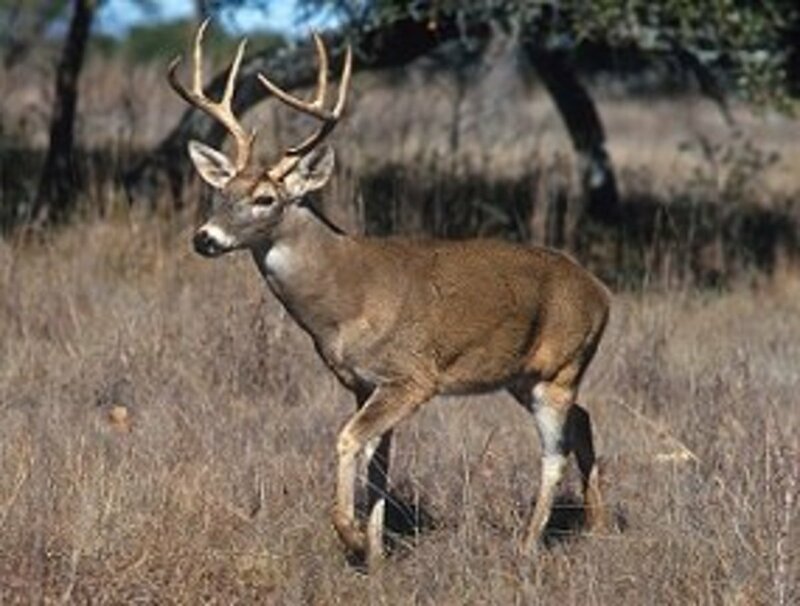 Loaded with lighter bullets and reduced powder charges, it is suitable for animals such as deer, elk, and moose. 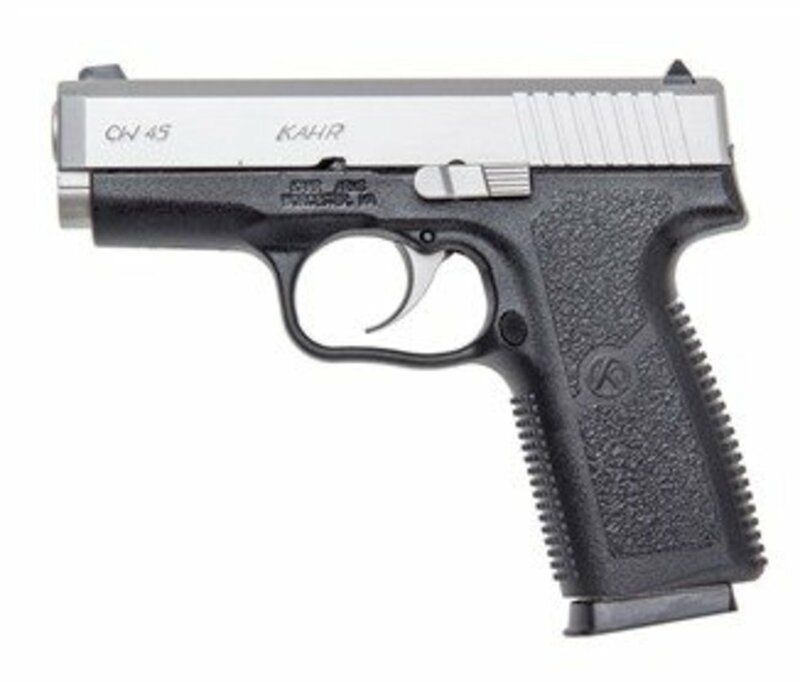 Hand loaders can choose bullets from 300 grains up to 550 grains. Here are some performance figures for modern .458 Win Mag factory ammunition (Federal Cartridge data). 400 grain bullet at 2250 fps and 4496 ft-lbs (perfect for any thin-skinned game). 500 grain at 2090 fps and 4849 ft-lbs (the load you can bet your life on). The .458 Winchester Magnum: big, bad, beautiful, and all-American. U.S. gun makers and inventors have given the world three heavy hitters—the .35 Whelen, .338 Win Mag, and .458 Win Mag. These cartridges have proven themselves on every continent and have become as timeless as their European predecessors. The .458 Win Mag Hits Hard At Both Ends. You Really Must Want to Shoot Something With It.